1. For Savory Vanilla Bean Canola Oil: In medium saucepan, bring canola oil to 140 °F (60 °C). Do not boil. Add freshly scraped vanilla bean and pod, salt, pepper and lemon zest. Mix well. Let rest overnight in tightly covered container in refrigerator. 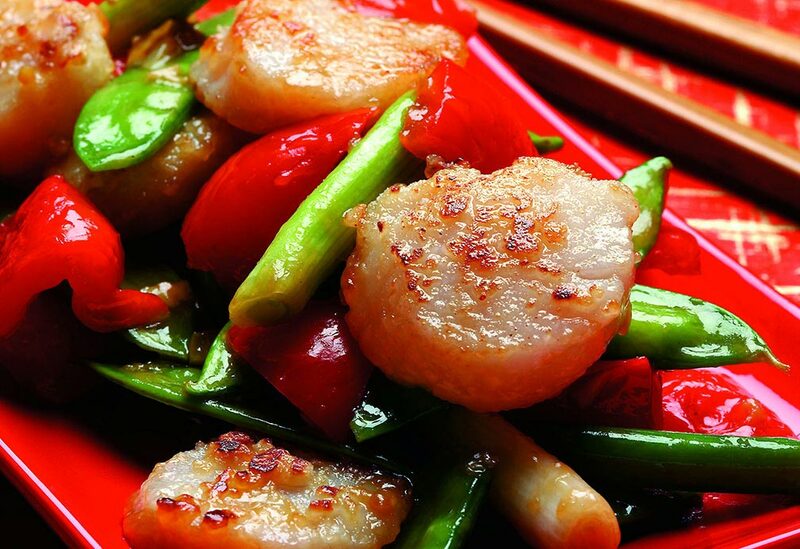 To serve, remove pod and bring infused oil to room temperature or warm slightly. 2. 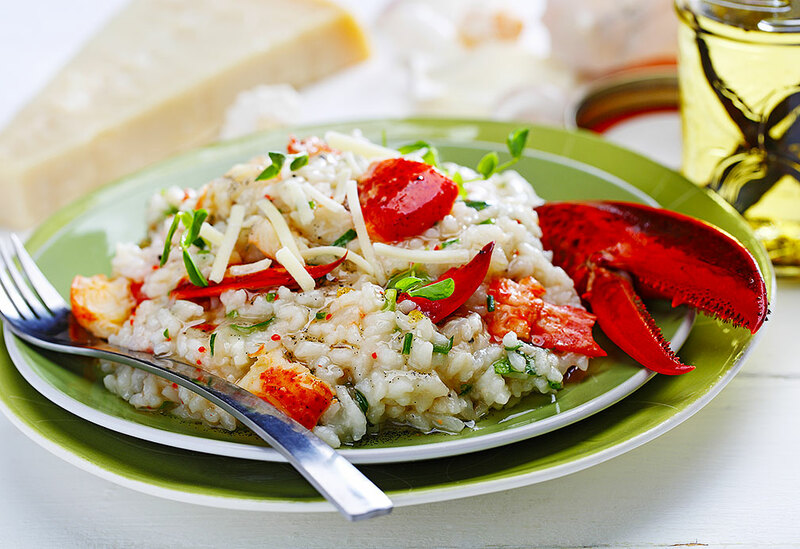 For risotto: In large pot, cook lobster in boiling salted water for about 10-12 minutes or until cooked through. 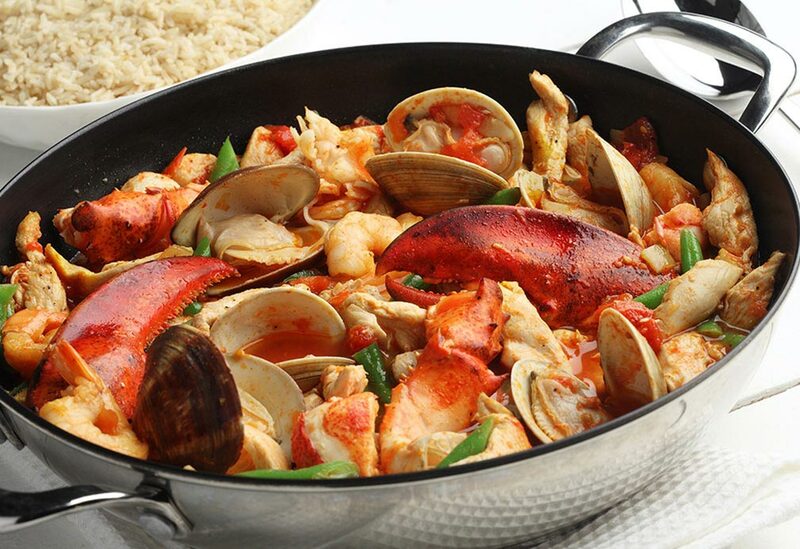 Remove lobster from cooking water and reserve water. Chill lobsters in ice water. 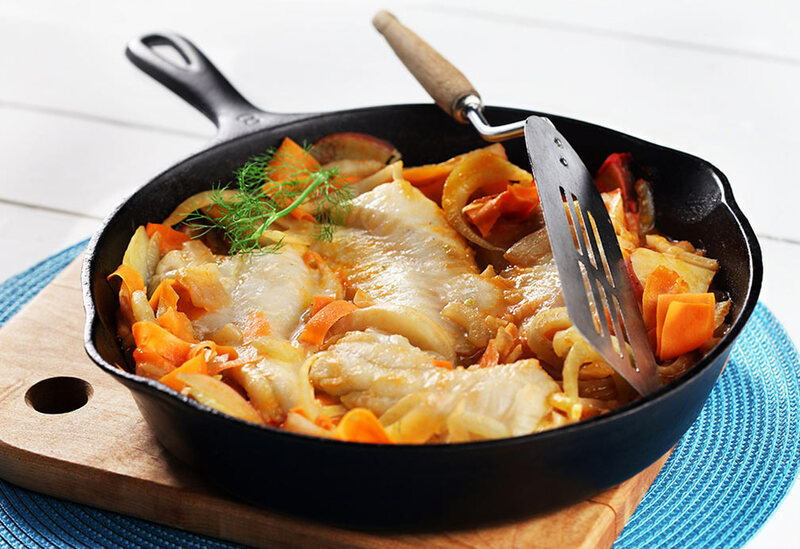 Remove meat from shells and cut into small pieces. Set aside. 3. In large sauté pan, cook onion and garlic in canola oil over medium heat, about 15 minutes, stirring occasionally, until onion has completely softened. Add salt and pepper to taste. Reheat shellfish stock. Meanwhile, add rice to onion mixture and stir to coat rice. 4. Add hot shellfish stock, about 1/2 cup (125 mL) at a time and stir after each addition until all liquid has been absorbed by rice. Continue adding stock until rice has creamy coating but still remains al dente. Add butter, white wine, chives, parsley and reserved lobster pieces. Stir carefully, just to combine ingredients. 5. Place each serving of risotto on a plate and drizzle with Savory Vanilla Canola Oil. Sprinkle with Parmesan cheese.